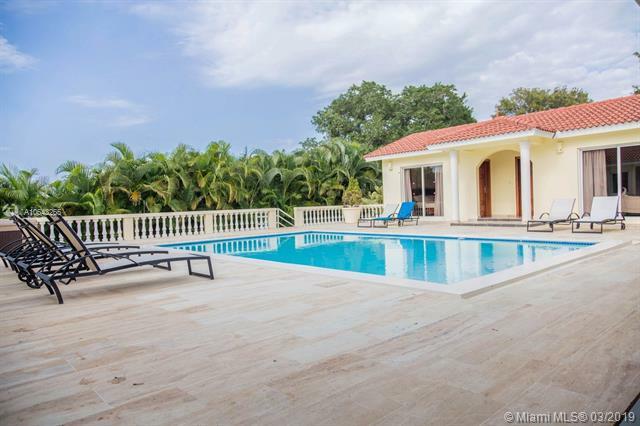 On the North Shore of the Dominican Republic in Sosua/Cabarete - This villa has 4 private bedrooms and 3 huge baths. The kitchen is paired with a spacious dining area. 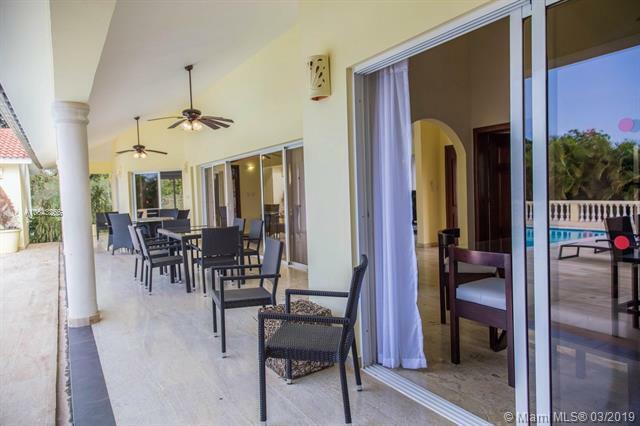 It has an outdoor kitchen and entertaining area. The pool and hot tub are the center of the home. Youll love lounging by the huge pool, watching the morning sky with a cup of coffee on the covered terrace. Barbecuing a great dinner in the outdoor kitchen. This is a true tropical retreat. 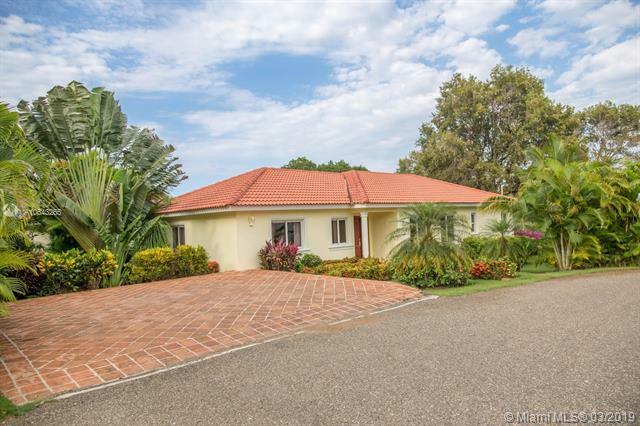 This is a great home in an exclusive community. 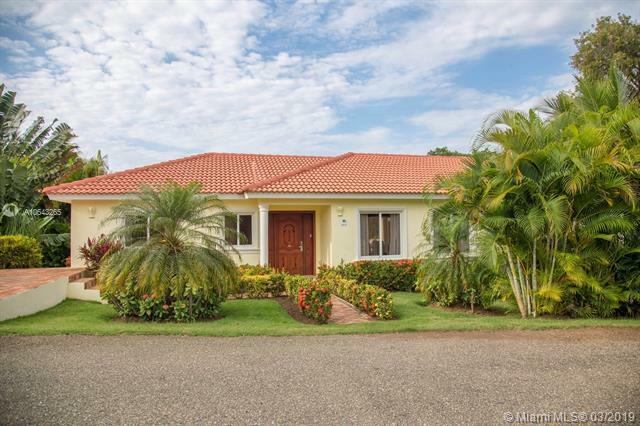 Excellent for an investor/owner or as a vacation rental investment.